This is just a reminder if you have free time and enjoy workplace drama films then you’ll LOVE the film Office Cukkeltics. It’s available on Amazon on demand, and it’s pretty funny the humor that we place on humiliating situations. With all that being sad don’t ever lose the self LOVE that you have for yourself make it a great day. Here’s a link to the film. 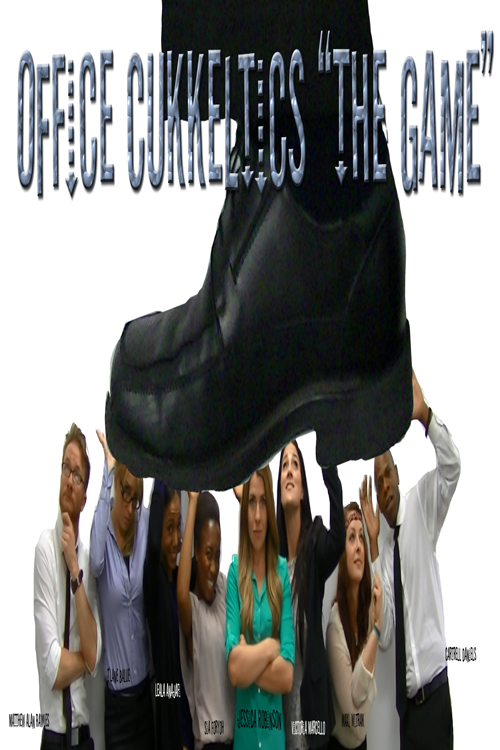 Office Cukkeltics: The Game directed by Jamaal R. James for James Creative Arts And Entertainment Company, starring Jessica Robinson, Duane Weekly, Cartrell Daniels, T’Lane Balue, Sia Foryoh, Maxi Witrak, Matthew Alan Rawles, Leala Anajafi, Victoria Marcello.